Join us for another Zydeco Crossroads Dance Party! 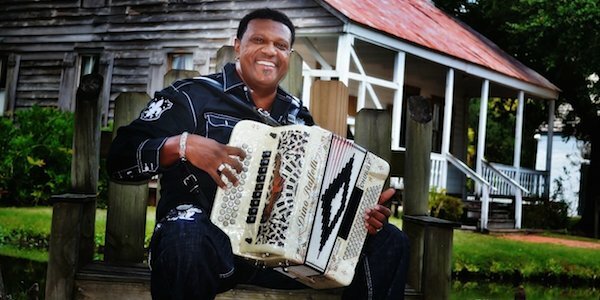 Come and dance the afternoon away with Grammy Award winning zydeco musician Chubby Carrier and the Bayou Swamp Band on Saturday, November 21 at Union Transfer in Philadelphia. The event is free, however an RSVP is required.